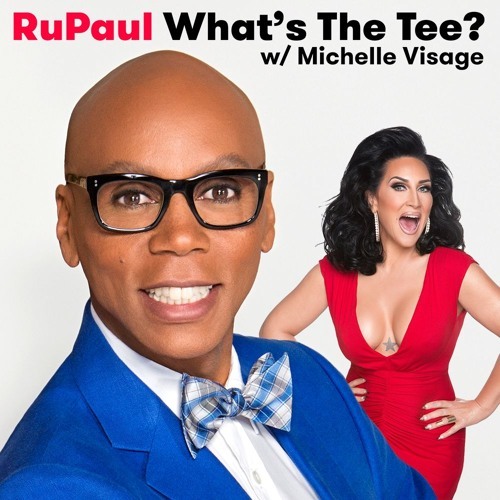 In this episode RuPaul and Michelle Visage are joined by Christina Applegate. They discuss motherhood, acting, the inspiration behind Kelly Bundy, Anchorman, motherhood, and Bad Moms. This episode is sponsored by Squarespace and Casper.